SKU: PHO018. Categories: iPhone, Phoozy, Samsung. 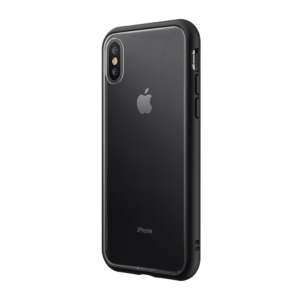 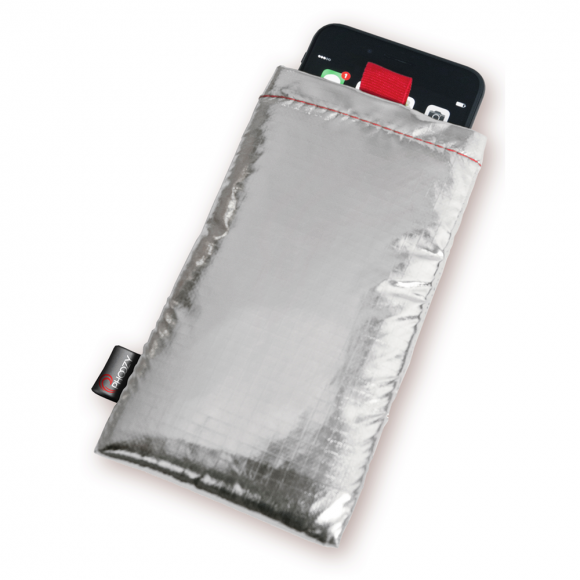 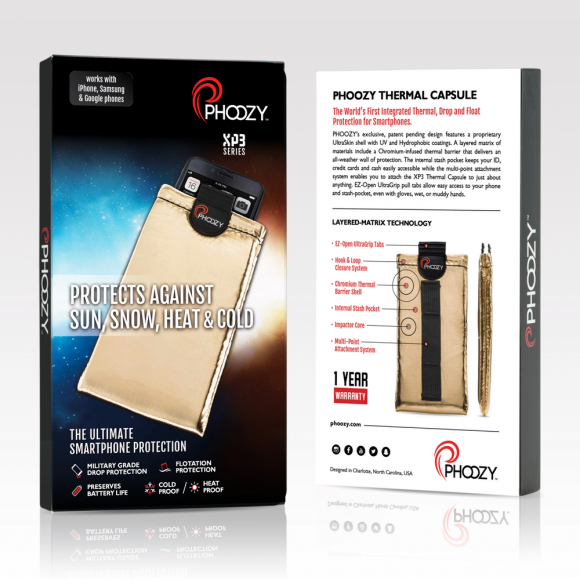 Tags: Cold, Float, Heat, Hot, Ice, iPhone, Phoozy, Protection, Samsung, Thermal, XP-16, XP3. 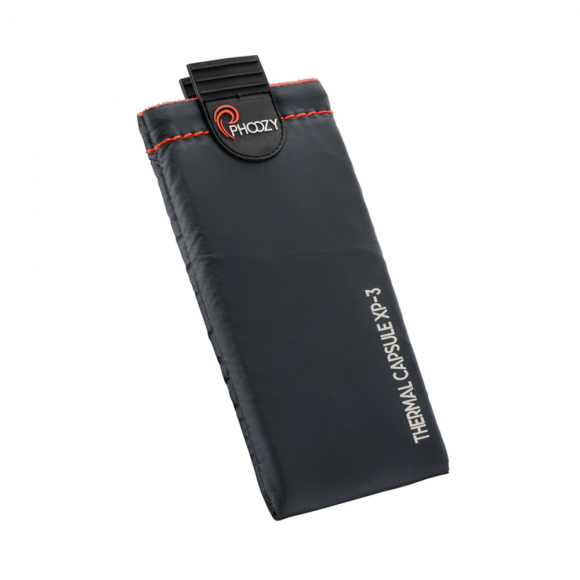 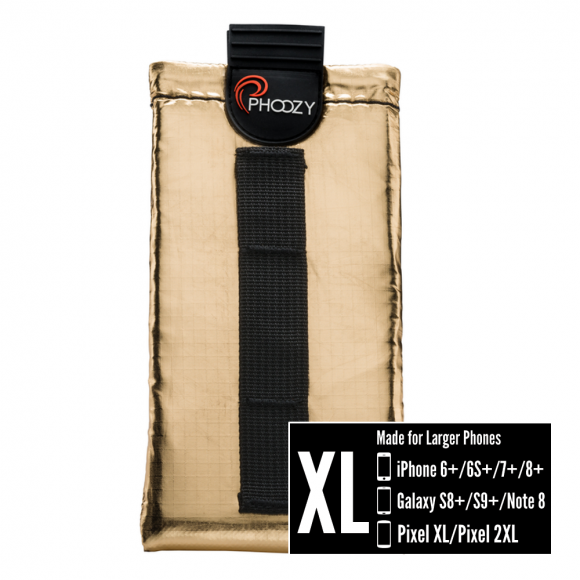 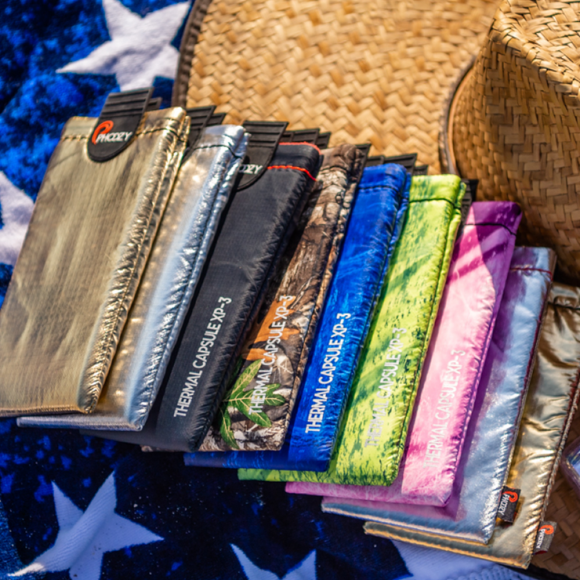 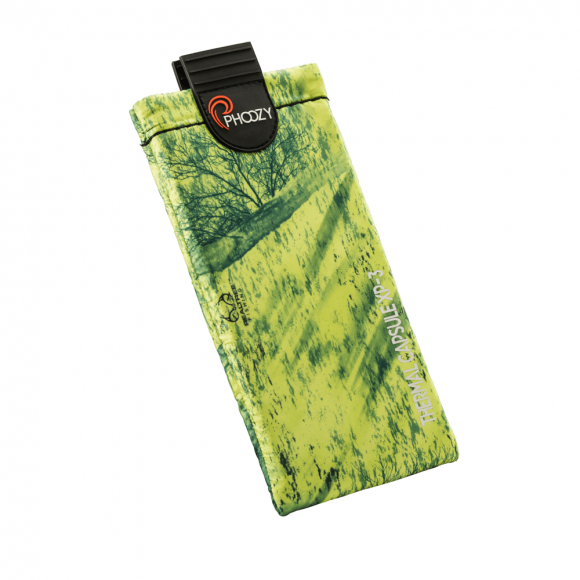 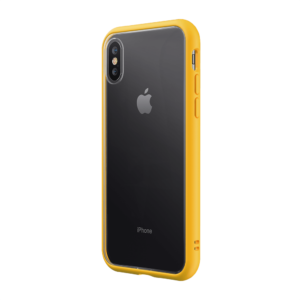 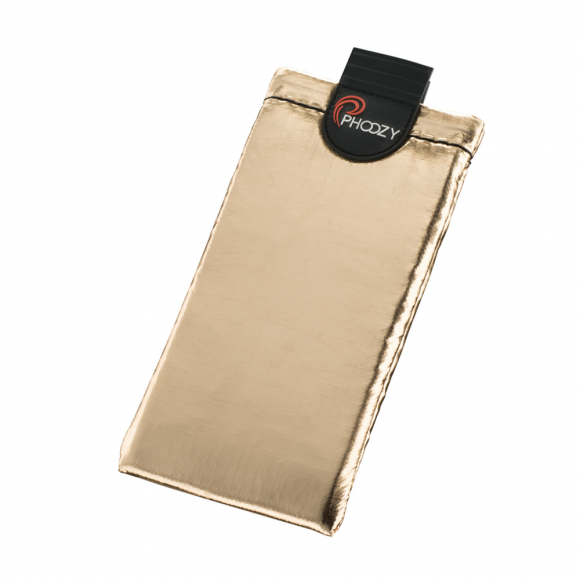 PHOOZY XP3 Iridium Gold XL provides the ultimate concealment and protection in any environment.